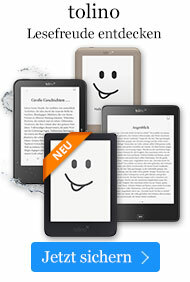 Buch € 12,49* inkl. MwSt. This unique book with step-by-step information teaches bird owners how to handle emergency situations they might encounter, how to quickly care for their pet, and how to save the bird's life. 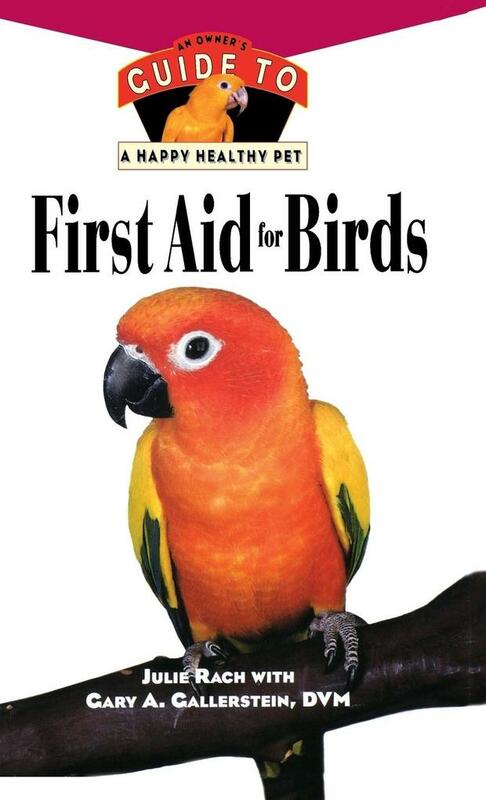 PART ONE: First Aid for Pet Birds. 1. What Is First Aid? 2. First Aid Procedures. 3. Home Care for Recuperating Birds. PART TWO: Preventive Care. 4. Your Birds Nutrition. 5. Household Hazards. 6. Reducing Your Pets Stress. 7. Observing Your Pet Bird Daily. 8. Pet Bird Grooming. 9. Your Avian Veterinarian. PART THREE: Beyond the Basics. 10. Resources. JULIE RACH is the author of several titles in Howells Happy Healthy Pet Series, including The Cockatiel and The Budgie, and was an editor of BirdTalk magazine. She resides in California with her African Grey, Sindbad. GARY A. GALLERSTEIN, DVM specializes in veterinary care for birds. He is the author of The Complete Bird Owners Handbook (Howell Book House, 1994).